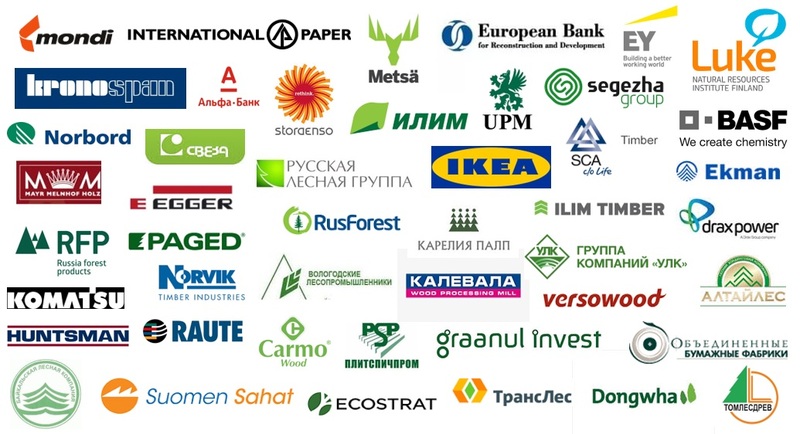 On May 12, 2017, the Russian government expanded the list of forest products, which are subject to the requirements of the Forestry Code “On wood transportation and accounting of transactions with it.” Since July 1, 2017, Sawnwood manufacturers will be liable to fill transaction data in USAIS. On January 27, 2017, Russian FCS has reissued measurement method for sawn timber volumes. According to the authors’ ideas, new rules will allow to calculate sawnwood volumes more accurately and thereby to avoid mistakes in export declaration. Japan: sales of sawn softwood from Russia to Japan for the 4 months of 2017 decreased by 9.3% (YoY) to 303,000 m3. In April 2017, the largest decrease in deliveries occurred in the segment of planed pine sawnwood: -6,600 m3 to 42,000 m3. Demand and prices for high-grade products are consistently high. Europe: the indexes are good in the construction sector, especially in the Eastern Europe. In the 1st quarter of 2017, demand for Russian rough sawnwood from the German larch increased by 6% to 67,000 m3. Egypt: in April 2017, sales of Russian sawn softwood fell again to a low level. After relatively high volume of deliveries of 85,000 m3 in March, sales fell by 18% (MoM) as of April.